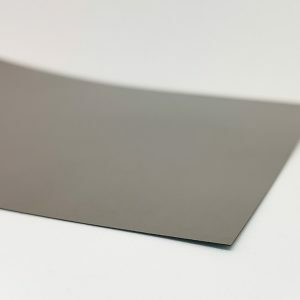 t-Global has a range of absorbent materials for the purpose of supressing electromagnetic radiation and radio noise across a large frequency range. 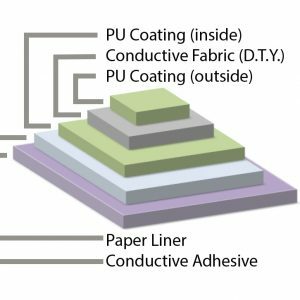 Thin and flexible, these materials can also be cut to any shape and can be freely arranged in space. 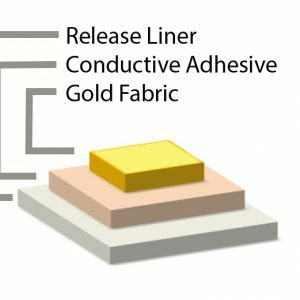 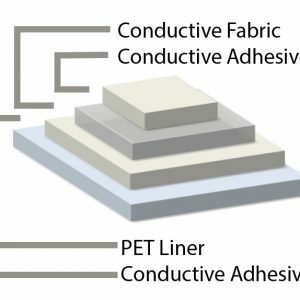 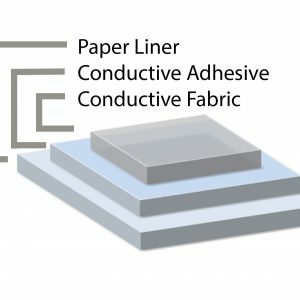 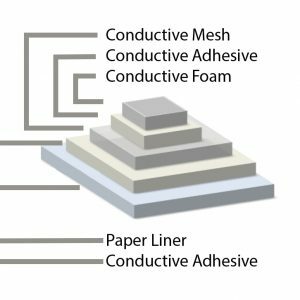 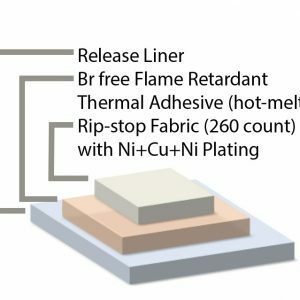 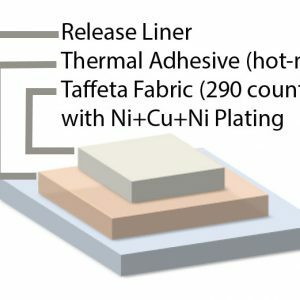 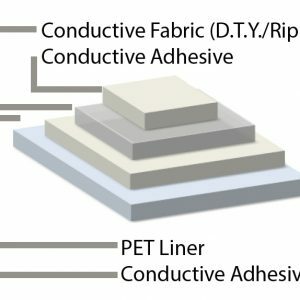 Within this range of materials, a variety of properties exist from high electrical resistance to good thermal conductivity, guaranteeing a solution for your requirements.